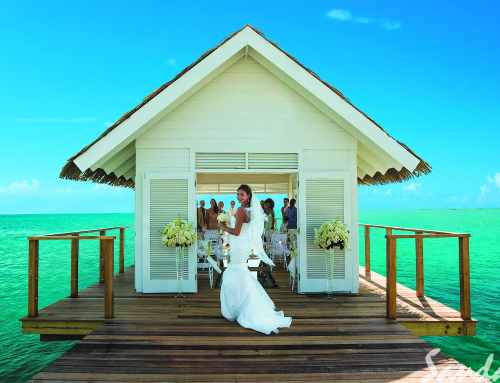 Here’s a step-by-step guide on what to expect from your Sandals Destination Wedding. You’ve got the ring. Now let the fun begin! 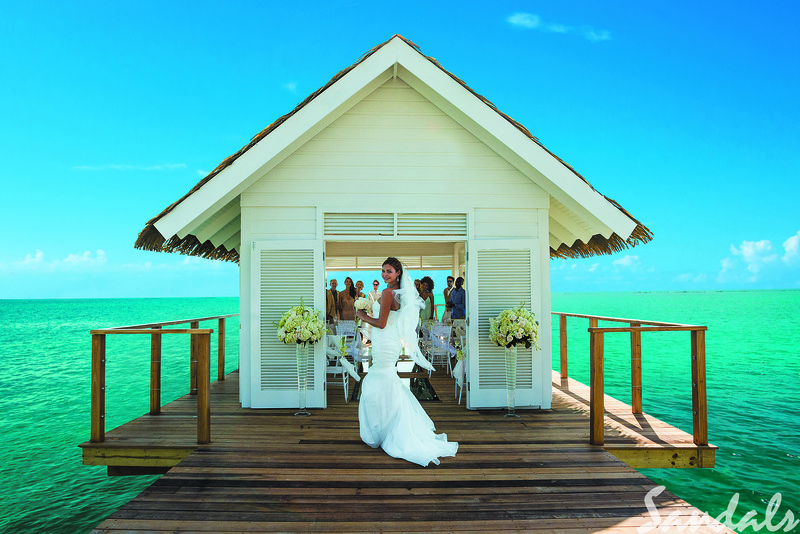 When it comes to planning the perfect destination wedding, Sandals has you covered. 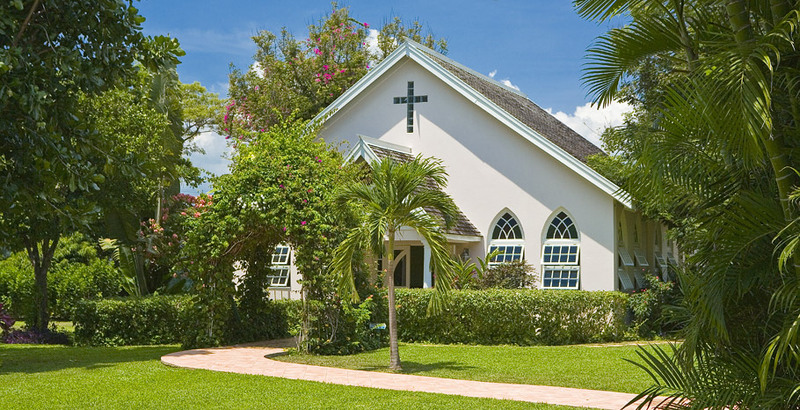 You will find the best island destinations, accommodations, and web tools. Find your destination and book your room, We suggest a Love Nest Luxury Suite since it is your wedding and honeymoon! 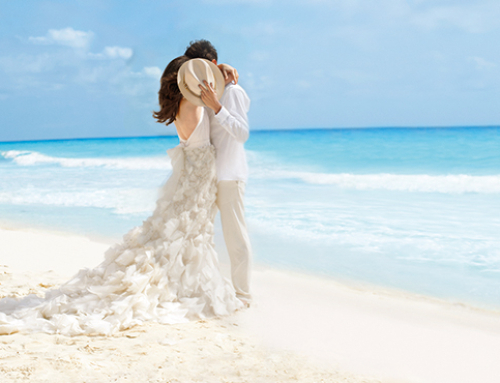 Choose your wedding date and time with the expert guidance of one of the knowledgeable Wedding Concierge Agents. Choose your wedding style. 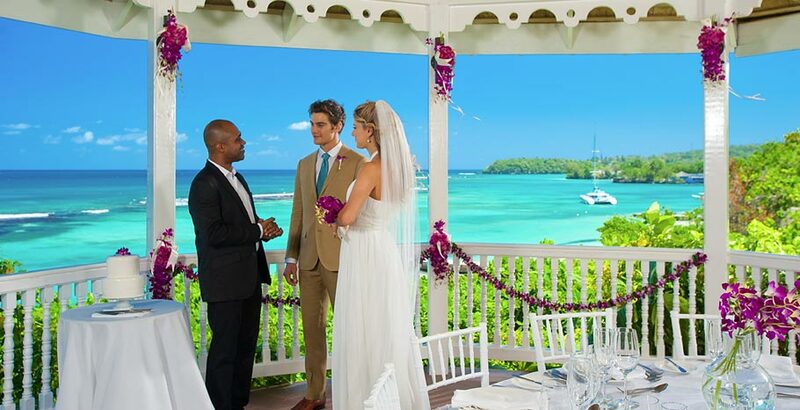 Whether you’re starting from a blank canvas or picking a theme, you can design your dream wedding with the exclusive Sandals Destination Wedding Designer online tool. Choose your wedding colors, flowers, ceremony decor enhancements, wedding cake design, and so much more! Breathe easy and leave the details to the Sandals. 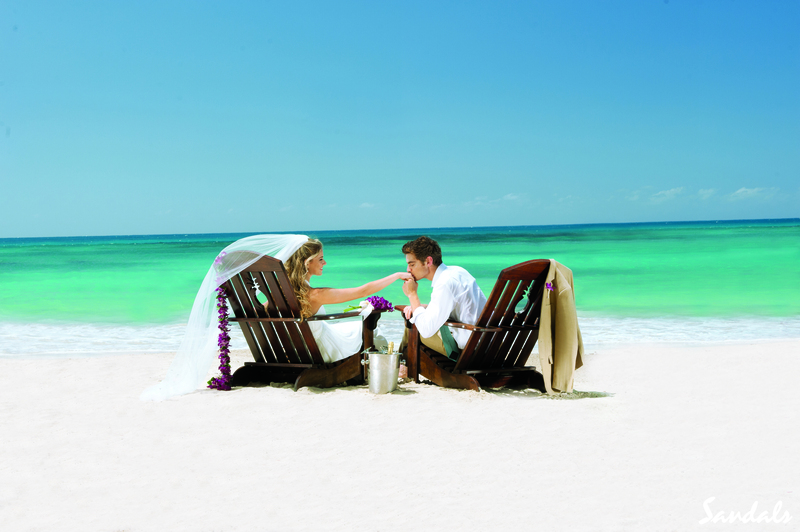 Everything will be moving in the right direction with your dedicated Sandals wedding planner. A full-service planner will handle it all – from designing the overall vision to arranging weekend activities for you and your guests. 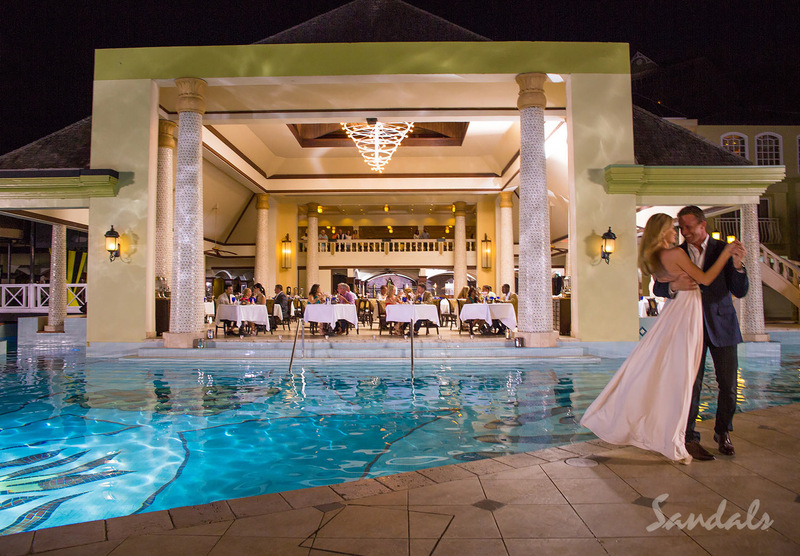 You will be introduced via email to your onsite resort wedding planner and team before you travel to your Sandals destination. Most importantly, double check your travel documents, confirm flights, and put all required documents such as passports in a safe place so you won’t forget them. Be sure to hand carry your gown on the plane! You arrive at your destination! 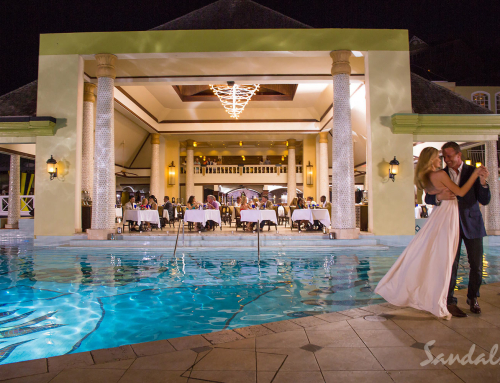 Once you are settled in, you’ll have a final wedding detail meeting with your resort wedding planner and then leave everything in our capable, expert hands. Brides Travel is Sandals Certified and Sandals WeddingMoon specialists. We will be with you every step of the way. 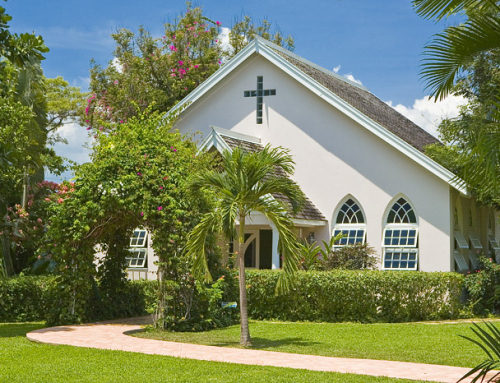 Contact us today and let the planning begin!